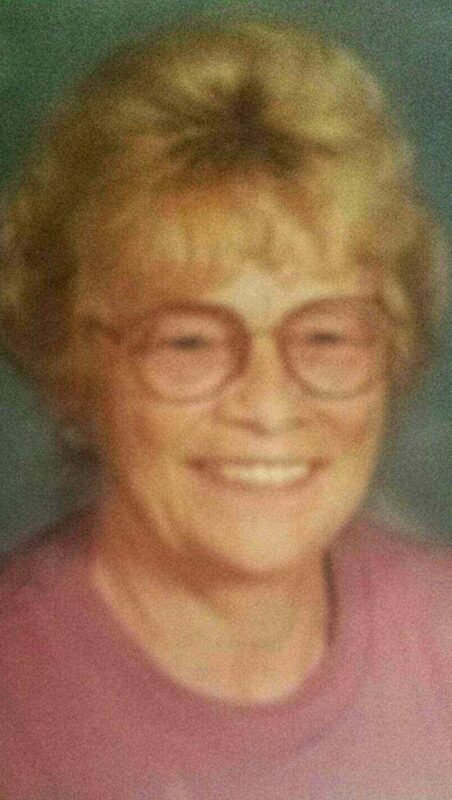 SALEM — Shirley Mae (Wolford) Valadez, 83, of Salem, died at 8:40 a.m. Monday at the Salem Regional Medical Center. She was born on Oct. 21, 1935, in Salem, the daughter of the late John Milton and Elsie (Metts) Wolford. She worked at various places over the years. She most recently worked at the former Lake Front Restaurant in Columbiana. She had previously been employed at the Coffee Cup Restaurant in Salem, a hair dresser in North Lima, the pottery in New Waterford, a school bus driver, drove and worked the rides of Merco Rides. She is survived by her children, Roseanne (John) Sheppard of Georgia, Arlene (David) Foor of Niles, Charles Kasza of Salem, Michael Kasza of West Virginia, Barbara (Michael) Cameron of Salem, LaRae (Eric) Mattern of North Waterford and Candis (Michael) Peachey of Leetonia; 11 grandchildren, 19 great-grandchildren, and four great grand children; her siblings, Richard (Marian) Wolford of Salem, Glenn Wolford of Canfield and Margaret (Tom) Menning of Salem. There will be no services to be held. Please go to view the obituary and sign the guestbook at www.apgreenisenfh.com.